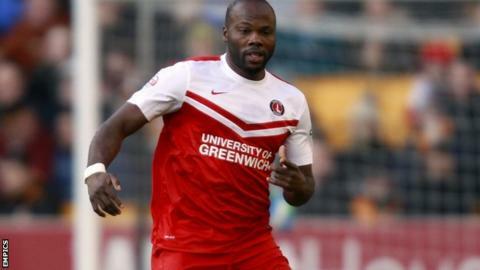 Defenders Andre Bikey and Loic Nego have left Charlton Athletic. Bikey has had his contract terminated by mutual consent with a year left on his deal. The 30-year-old Cameroonian joined the Addicks in July 2014 and made 31 Championship appearances last season, scoring one goal. Frenchman Nego, 24, only made one appearance for the Championship club after joining in January 2014 and has now signed for Hungarian side Videoton.